F1 Grand Prix Bay Grandstand tickets included. Passengers can get involved with sailing the ship and pulling the ropes. Spacious accommodations and expansive teak decks and 2 swimming pools. Benoa is a place with a very small population in the state/region of Bali, Indonesia which is located in the continent/region of Asia. Another excellent cruise with Star Clippers. 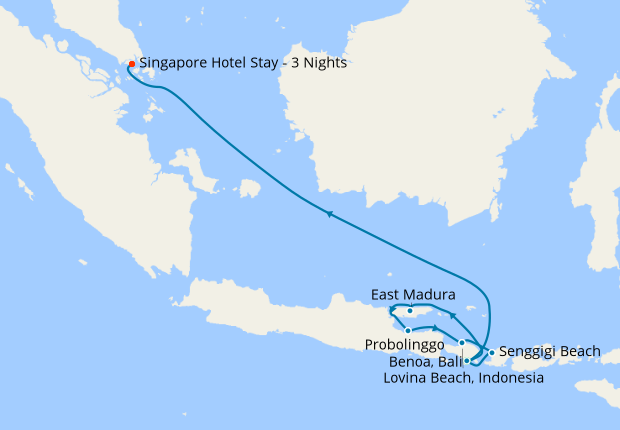 This time we travelled from Bali around the Indonesian islands. The cruise had to be rerouted after the earthquake in Lombok and took us instead to other less well known islands, including Sumba. Our morning on Komodo island was the highlight of the week and we encountered several of the ferocious dragons closeup! 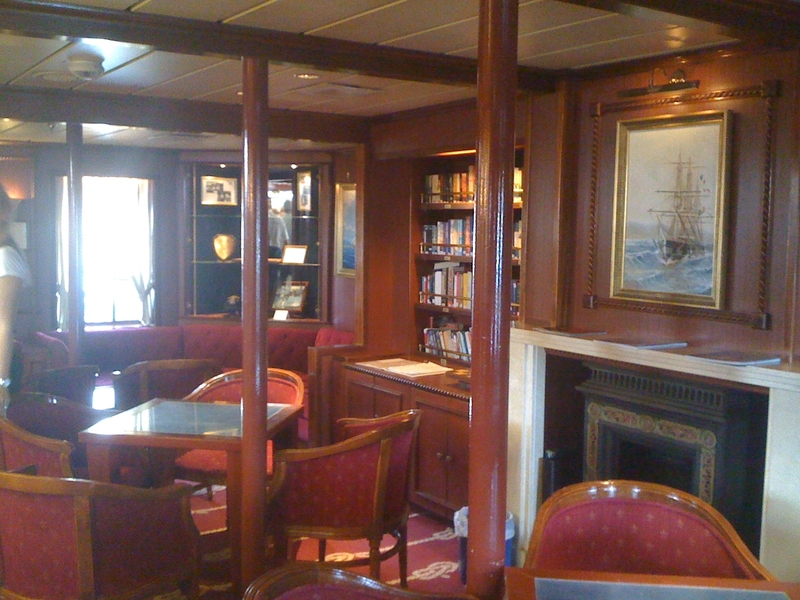 Our cabin on the Star Clipper was well appointed and serviced. We particularly enjoy the open dining policy - no set sittings or tables allocated. We made a lot of new friends this way. Menus are international with plenty of choice. Drinks in the Tropical Bar are generous and reasonably priced. A large G&T is €5.50 and a glass of wine €3.50 - less than we pay at home. Entertainment is pretty home made and informal. If you're looking for West End shows this ship is not for you. 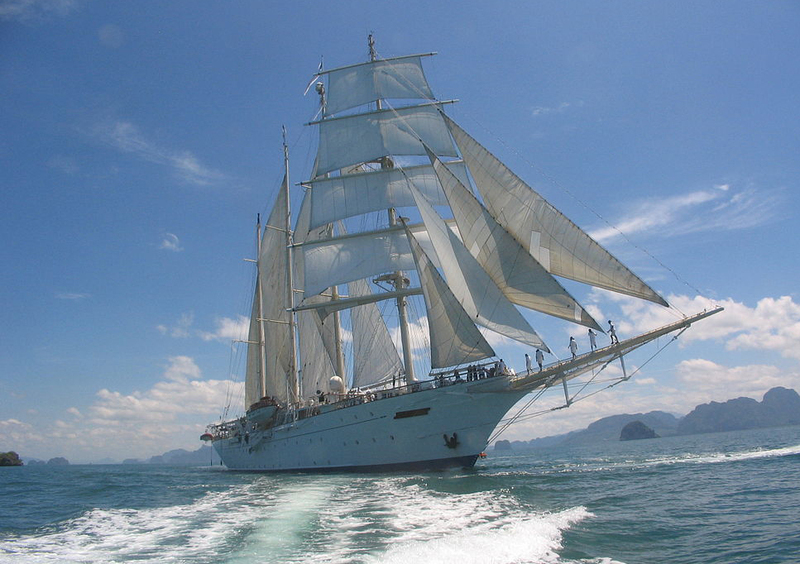 We'll certainly be going again with Star Clippers.